Veldt’s retro-styled helmets are similar to the ones from Ruby, with elegance taking center stage. 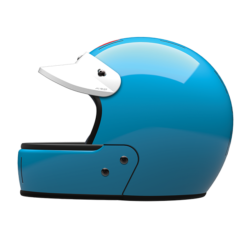 The outer shell is plain but the minimalistic design works since it is a retro helmet. 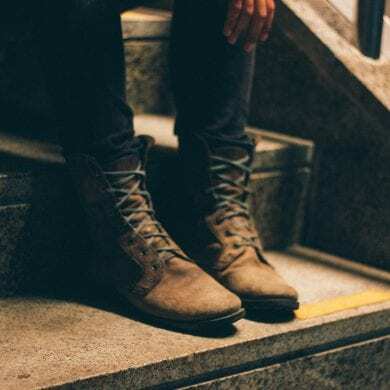 The outer shell is designed to be hard and durable and is engineered to provide you with the protection you need when out on the road. Conclusion: A good buy certainly especially if you are into Veldt helmets. Veldt’s Julie wood helmet is fast turning into a collectable given that it is a limited edition. The outer shell is made from advanced carbon fiber and is engineered to withstand most hard knocks, impacts, extreme pressure and stress. It provides you with relative comfort and safety when using this classic helmet out on the road. 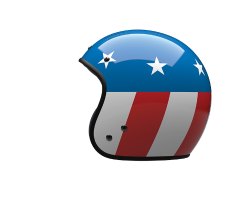 The helmet is unlike what you’ve seen before, sporting the classic star and stripes right on the helmet, painted in glossy paint. It also comes with gunmetal metal parts and a removable chin guard with aeration grooves for additional ventilation which is a must. The interior of the helmet is lined with requisite impact absorbing padding as well as wick liner that’s designed to safely ensconce your head in comfort while keeping it dry. Conclusion: It is a good buy given its performance, safety features and neat classic look. Veldt’s full face helmet is designed to provide you with the required protection and to withstand impact shocks. The outer shell comes with a minimalistic design sans any graphics except for a matt finish which makes it look distinct from most helmets. 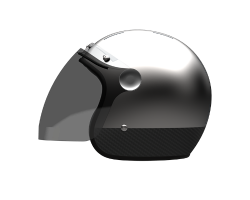 The helmet consists of a carbon fiber outer shell thereby making the helmet both lightweight and durable. It also comes with gunmetal metal parts as well as rivets for add on accessories. As it is a full face helmet, ventilation may be a concern but not with this helmet with its aeration grooves ensuring that you remain well ventilated at all times. The helmet comes with a double D chin strap fastener, a cool interior, one that is lined with impact absorbing foam as well as moisture wick liner, so the end result is a helmet that looks and feels cool on the inside as well. The visor is clear and not tinted, but if you need one, you can always remove the clear variant and attach the tinted one with ease. Conclusion: Overall, the helmet is a good buy given the fact that it is a full face helmet, and ranks high on protection and safety. The Veldt Valliant rebellion comes with a nifty blue glossy paint finish which makes it stand out for all the right reasons. 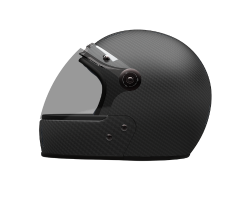 The helmet itself is made from carbon fiber and is designed to withstand impacts and provides you with the safety that you require, when out on the road. 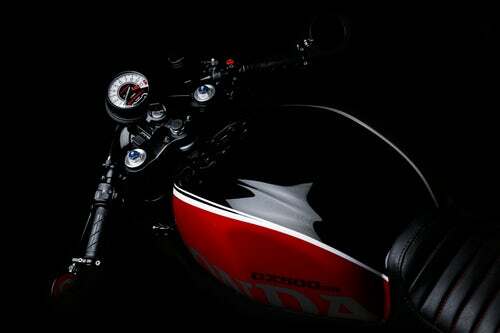 The helmet is designed with the classic style, but one that has been designed with both safety and comfort in mind. It comes with a red and blue valliant logo in the front as well as a “VAILLANTE REBELLION 13-31” painted on the back. It also comes with additional protection as its interior lining is lined with impact absorbent foam as well as a white peak visor which complements the helmet perfectly. The design is simple, along classical lines and it also comes with aeration grooves for extra ventilation which helps keep the humidity down. The Valliant rebellion comes with gunmetal metal parts as well as a double D chin strap which is easy to adjust and secure the helmet on. Conclusion: A good buy given its classical look and it ranks good on both safety and performance as well. The Veldt Vanguard comes with a carbon fiber shell, one that is designed to withstand most impacts. The shell on its own is engineered to be aerodynamically perfect, enabling you to cut down on resistance and drag factor. 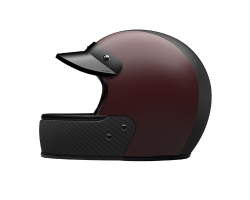 But this helmet also comes in with an aluminum shell as well as a carbon fiber one, so you can choose as per your preference. But the helmet is also designed to provide you with maximum comfort and its black suede interior does just that and much more. It is also lined on the interior with impact absorbent foam which works to cushion your head from any sudden shocks and grey lining that helps keep your head dry at the same time. The vanguard helmet carries the vanguard logo at the back and comes with aeration grooves, enabling you to be well ventilated at all times. 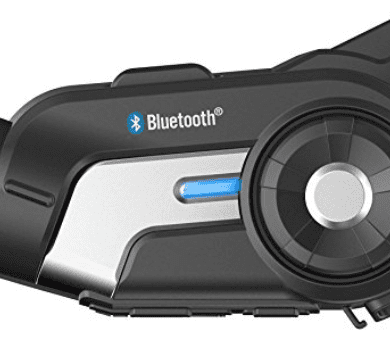 It comes with a full face visor as well as D rings, titanium screws and comes with the option of integrating Bluetooth handsets as well. Conclusion: The helmet ranks well on both safety and performance, and is a great buy. If you were looking for a way to hang your trophies on the wall then the veldt trophy should be just what you need. Made from laser cut 5mm basswood, it can be easily fixed to any wall with two screws, and all that you would require is a screwdriver. The optimal screws to use happen to be 4mm in diameter, 30 mm in length and a head diameter of 8 mm. Once you have fixed this to the wall, you should be able to hang your trophies or even the helmet with ease. 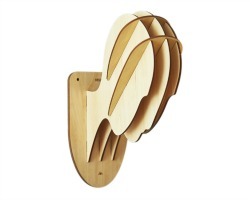 Conclusion: It’s stylish, it’s made of basswood and it would last a long, long time. 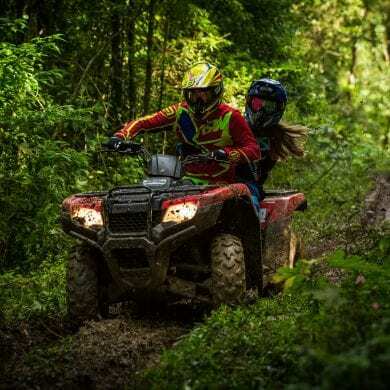 If you’re looking for something more to justify your adrenaline rush while riding, this is it. 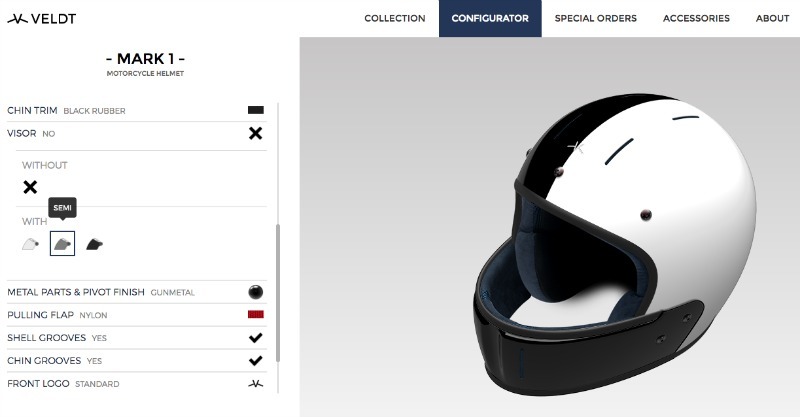 Veldt Helmet Configurator – Give it a try!